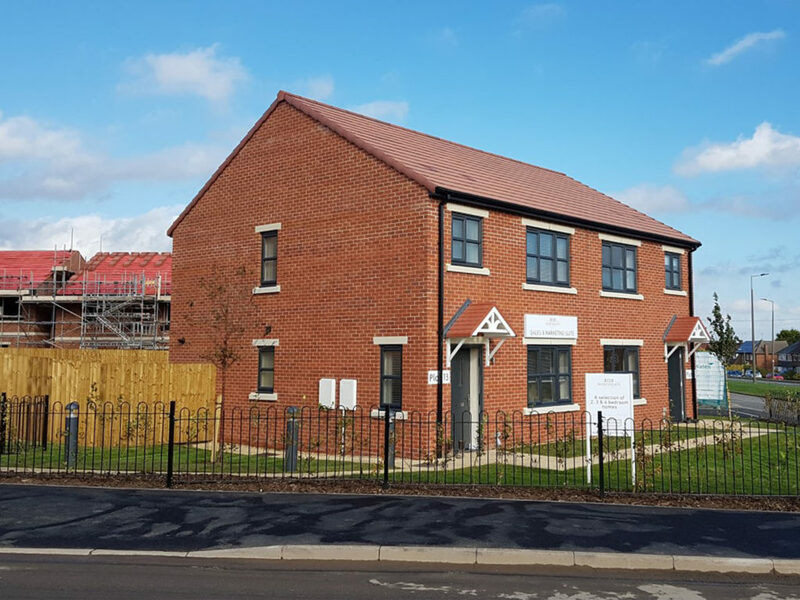 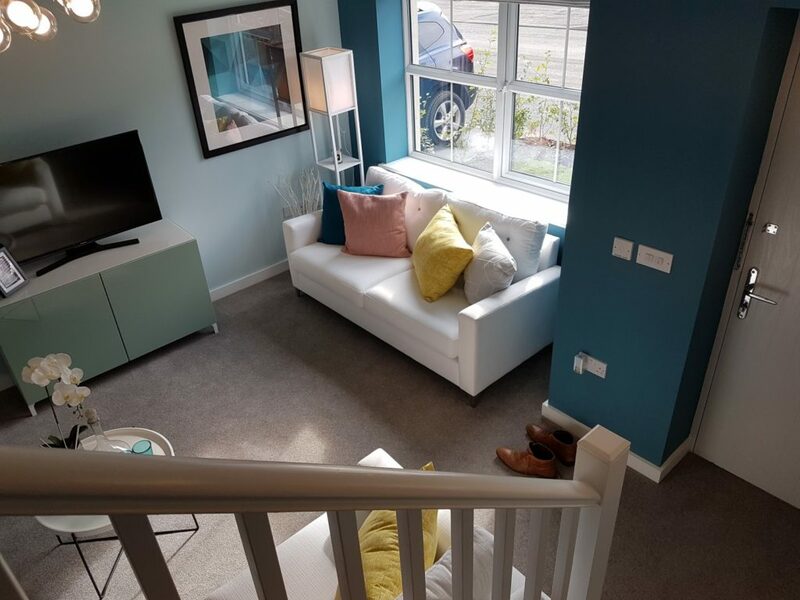 We are excited to announce that as phase 1 of Braithwell Road is drawing to a close, Rotherham MBC, under the project branded ‘Rother Living’ have launched the very first For Sale units. 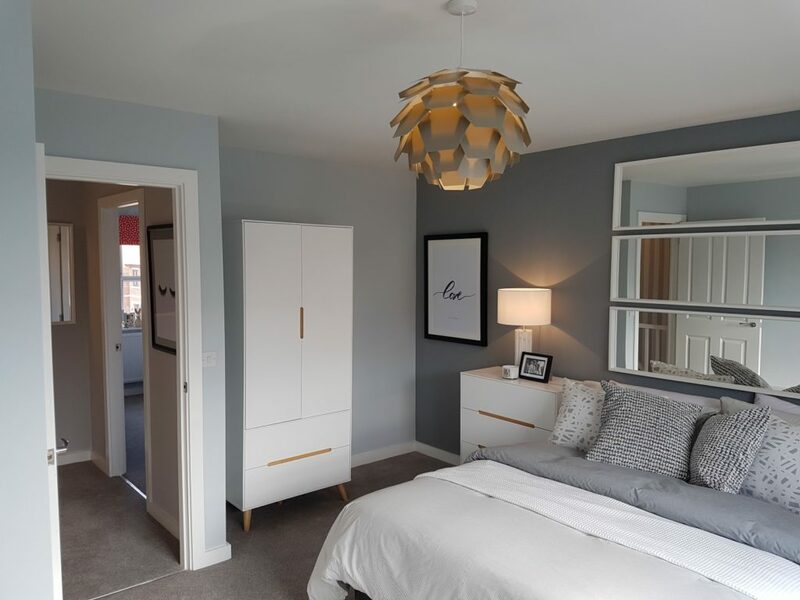 Halliday Clark have worked alongside Wates Residential to design and build these high quality homes. 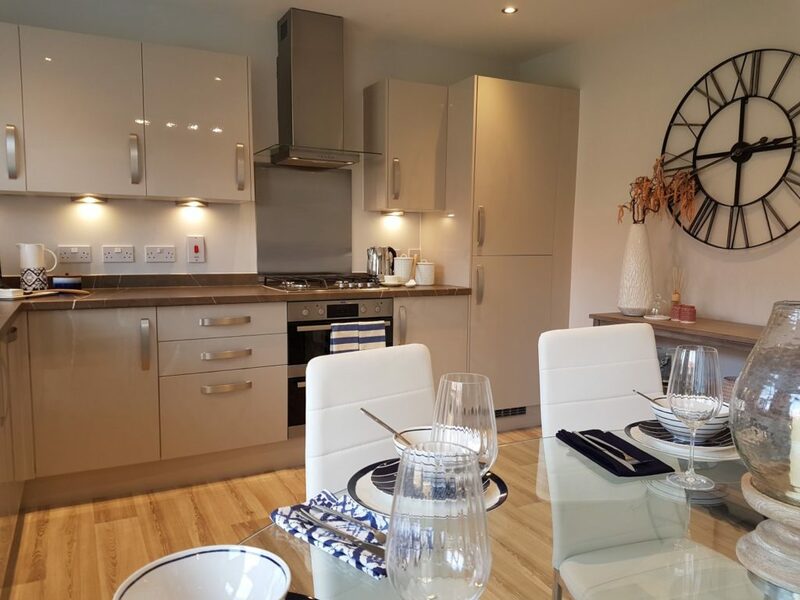 The first of 7 sites across Rotherham, Braithwell Road marketed as ‘Northgate’ is a combination of 3 and 4 bedroom houses and 2 bedroom apartments. 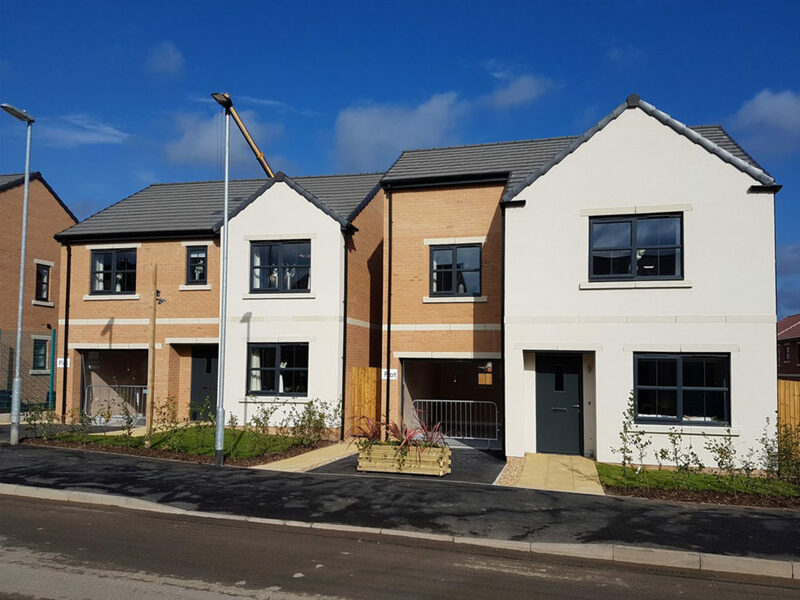 Here are some pictures taken today on site, the finished houses are looking great.